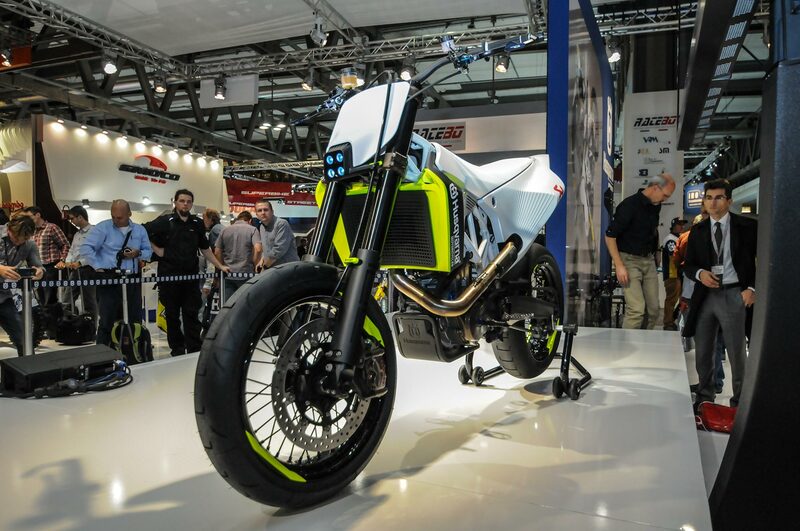 The Husqvarna brand will be returning to the street, as the now KTM-owned motorcycle company will release three street models at the upcoming EICMA show. 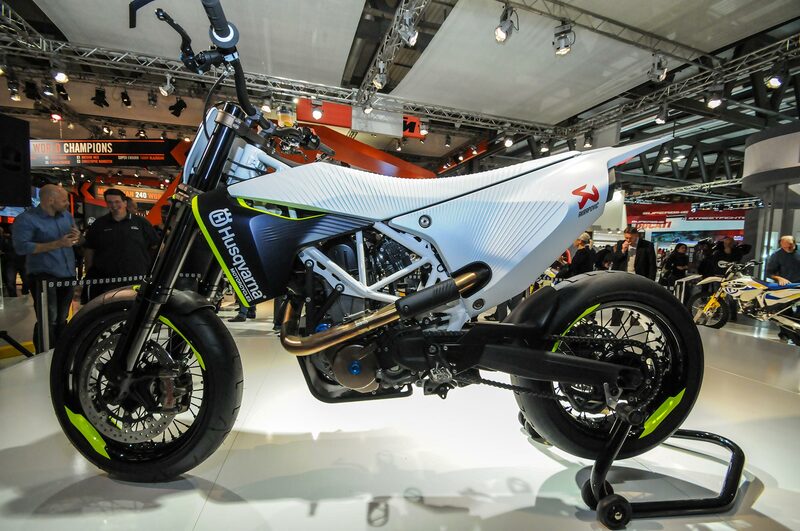 Husqvarna says that the new models will “give a clear understanding of the future of the brand” — which hopefully means how Husqvarna will define itself differently that being just rebadged KTM. 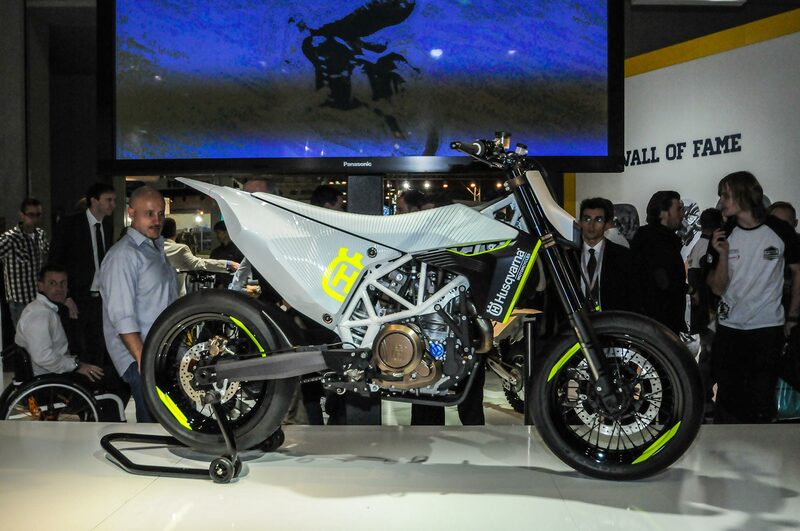 Already releasing the the Husqvarna FS 450, a 450cc class supermoto, Husqvarna says that one of the three models will be a new large-displacement single-cylinder street bike, and will feature premium components and state-of-the-art technology (traction control?). 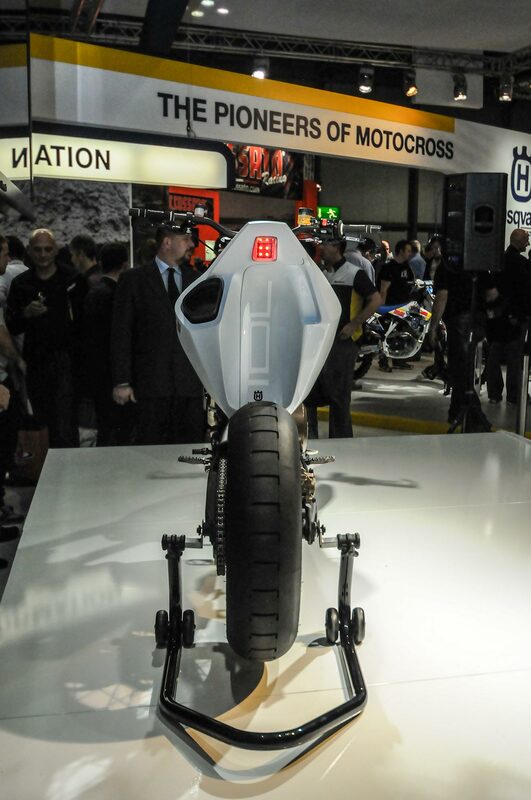 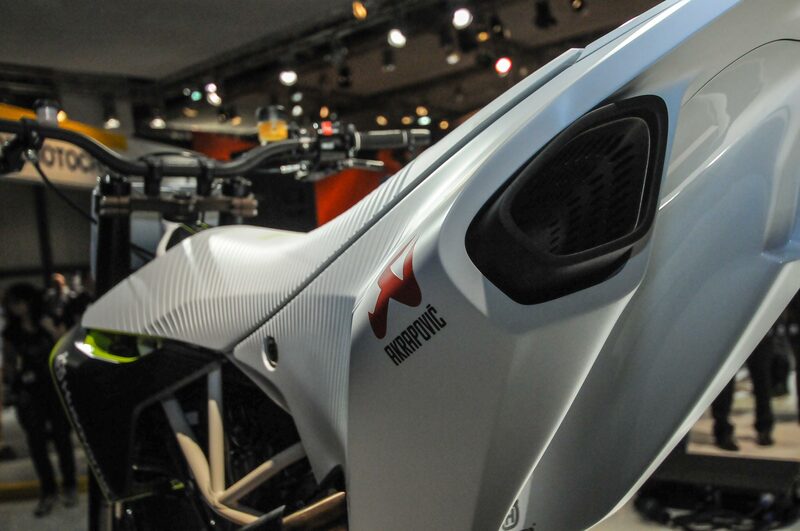 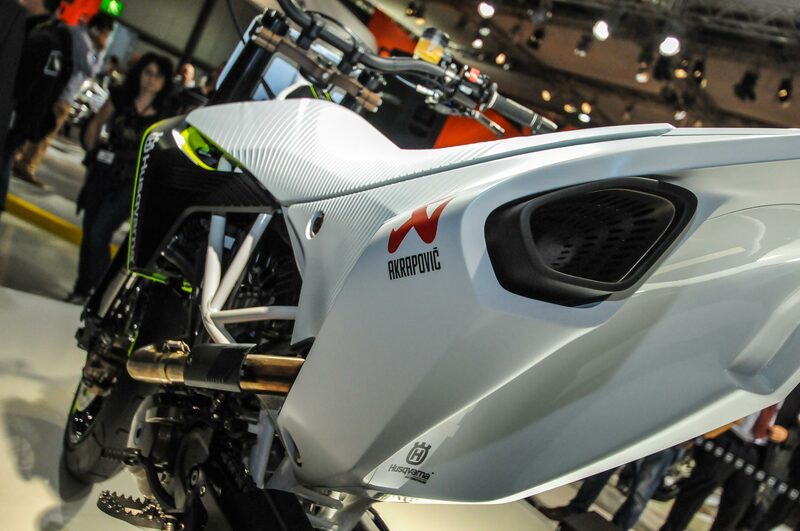 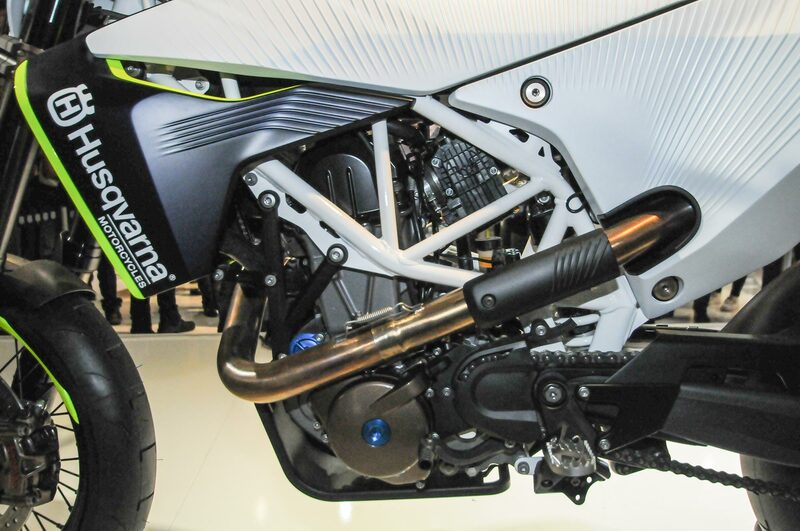 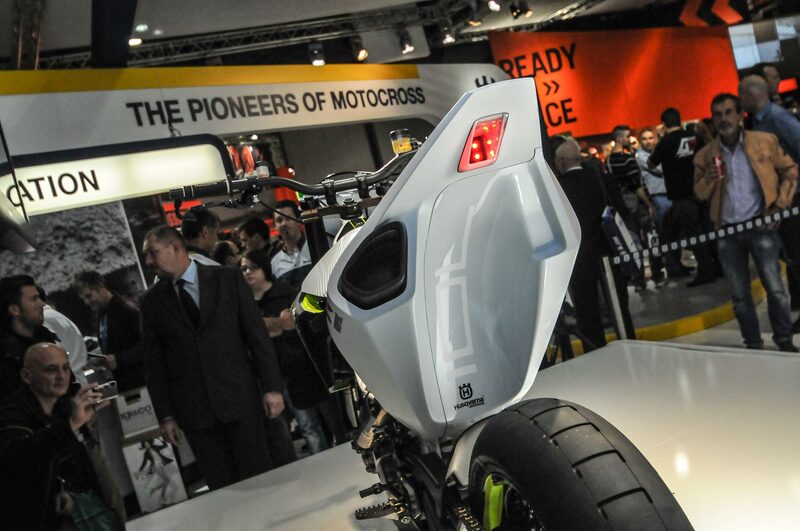 Meanwhile the other two machines will be modern concepts for future models, and will showcase Husqvarna’s use of lightweight materials and construction methods. 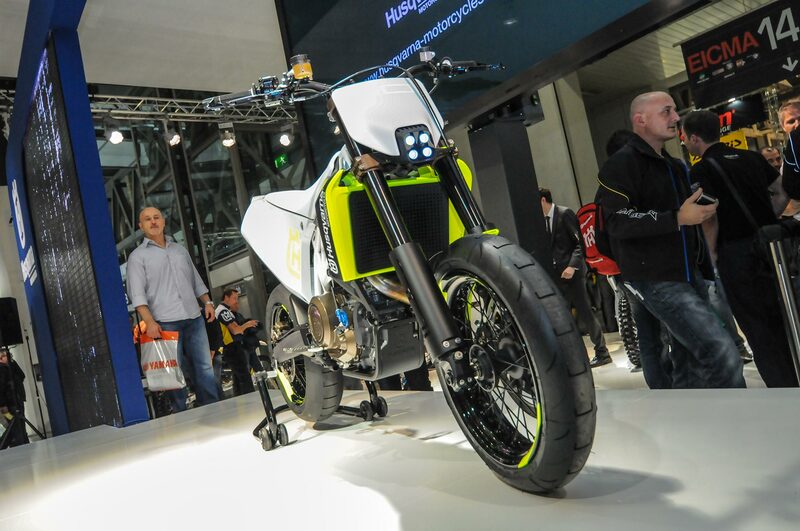 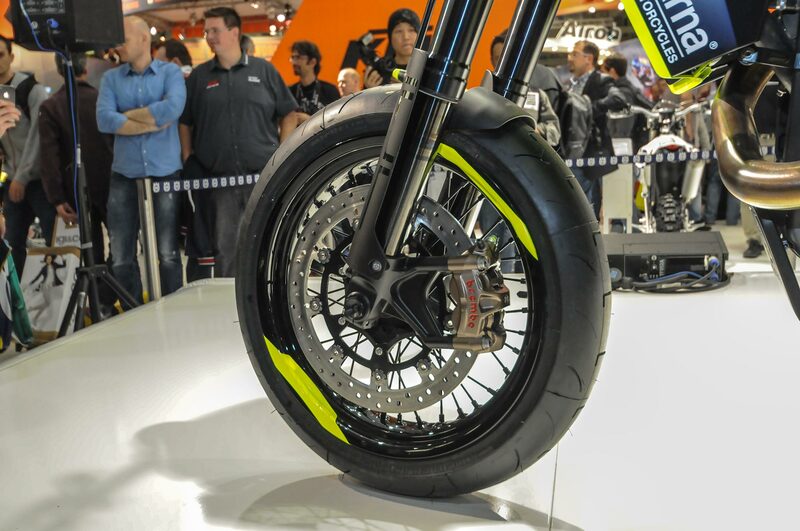 With the Swedish brand showing us the Husvarna 701 concept last year, one can expect a larger supermoto offering to be first on Husqvarna’s street model least. 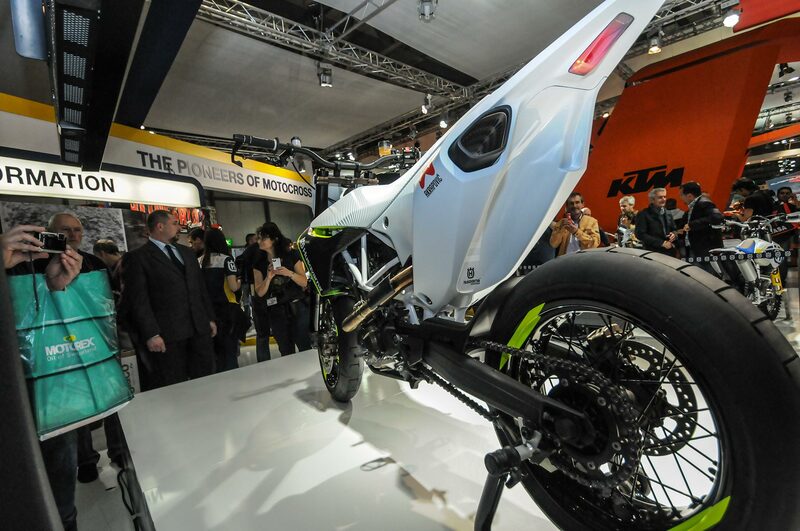 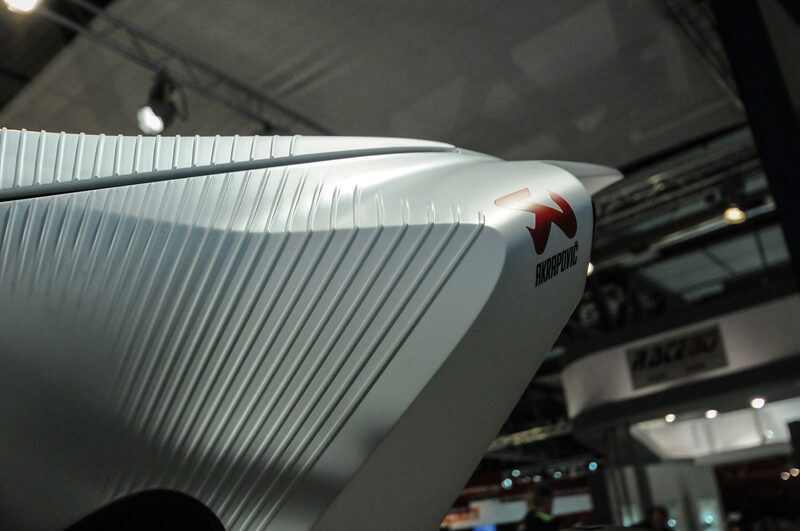 Though its possible we could see the brand reignite some of the themes found in the Nuda, Strada, and Terra models. 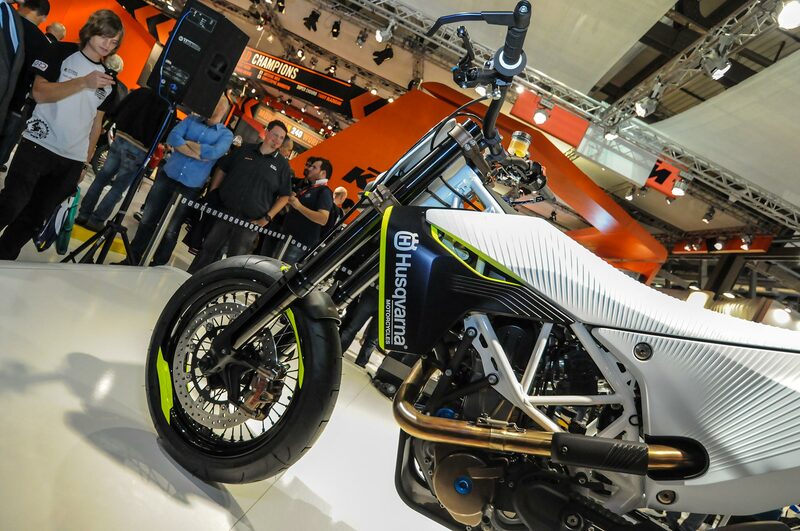 Time will tell, and we only have a couple more weeks until the trade show in Milan.